Liam Neeson faces backlash over Racist comments. 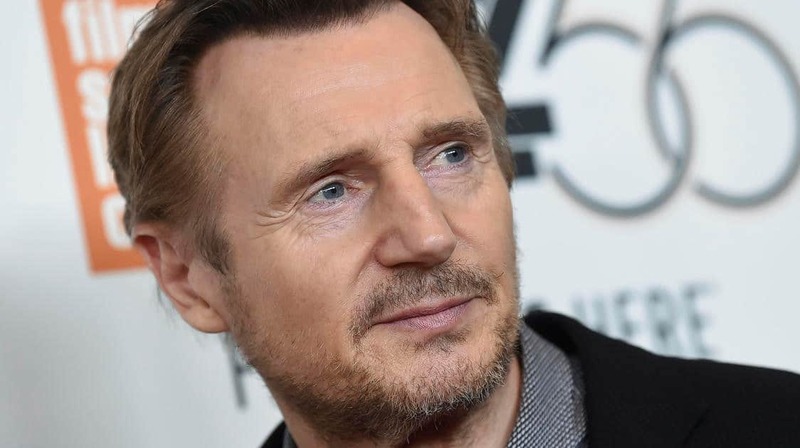 Taken star Liam Neeson is having a tough time facing backlash after sharing a racist revenge story. This comes via ET. Many social media users are saying that Neeson is “cancelled” after the comments made in the interview with The Independent. Liam Neeson was promoting his new movie, Cold Pursuit in the interview. It’s a revenge action drama, where Neeson recalled wanting revenge after an allegation by a female loved that she was raped. “There’s something primal — God forbid you’ve ever had a member of your family hurt under criminal conditions. I’ll tell you a story, this is true,” Neeson said of returning from overseas “some time ago” when he learned of the assault. “I come from society — I grew up in Northern Ireland in the Troubles — and, you know, I knew a couple of guys that died on hunger strike, and I had acquaintances who were very caught up in the Troubles, and I understand that need for revenge,” he said. “Liam Neeson being ready to take any Black life over what one person allegedly did just shows how meaningless and inconsequential black lives are to some,” tweeted Frederick Joseph in response to the story. “So I guess Liam Neeson just publicly admitted he’s racist, huh,” tweeted Trey Taylor.